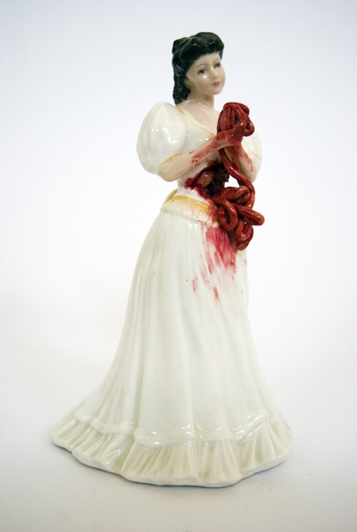 Jessica Harrison’s sculptured figurines are bold and gory. Some might consider it a little twisted in nature or full-on macabre. But one thing is for sure…Harrison’s work is anything but ordinary. 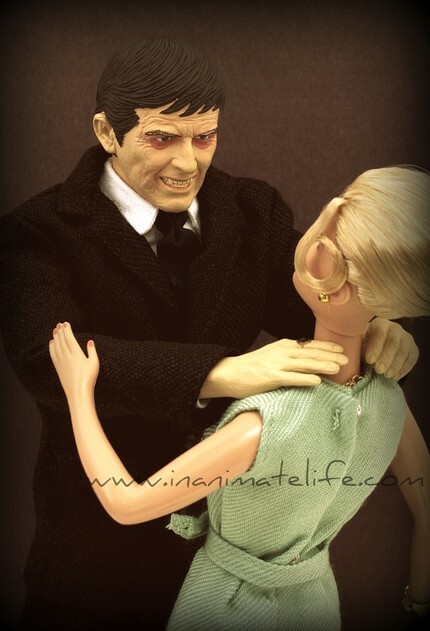 Consider these figurines Lladró for the horror lover. We find them exquisitely delightful because they are so shocking. What were your inspirations and influences growing up? A nice twist on Life Photography; the inanimate kind. From the mind of freelance photographer Jason Jerde comes these unique photography portraits. High quality, professional photo prints in a variety of sizes with subjects consisting of toys and miniatures. Cool animated video titled ‘La Marche’ by Simon Rouby and Séverine Lathuillière. See the original drawings for the storyboard here and check out Simon Rouby’s website. 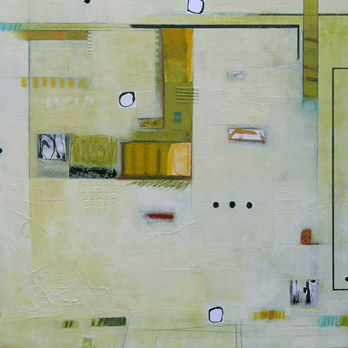 Opening July 23, 2010, Gallery KH will present a new collection of mixed media abstract paintings by artists Deborah T. Colter and Charlotte Foust, titled ‘Surface Elements’ which will run through August 31, 2010. An opening night cocktail reception is scheduled for Friday, July 23rd, 5-8PM. All gallery events are free and open to the public. 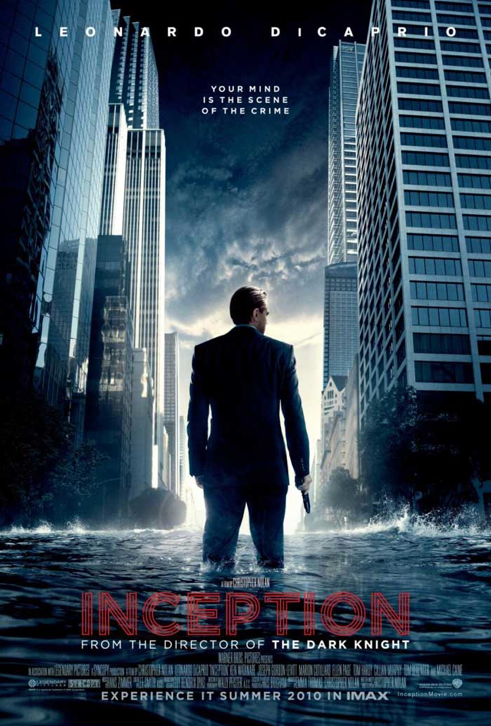 It is impossible to tell you about Inception by being vague and ultimately writing a confusingly awkward review, so some details must be given away. Proceed with caution. By now you must know it is an action/sci-fi thriller with some pretty wild special effects. Ahh, but it’s so much more. It’s about the mind, the subconscious, and the delicacy of decision. 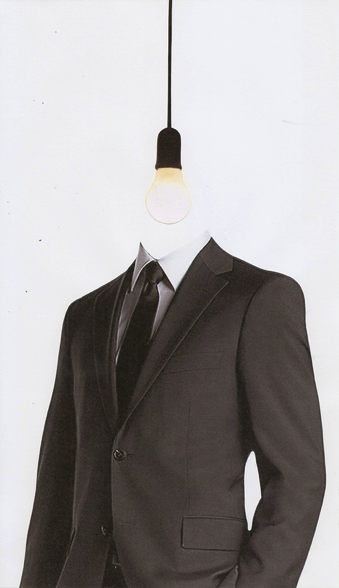 Ideas spring forth to life, gaining momentum and manipulate your actions. A thought plants a seed. The seed has no choice but to grow when you water it with determination or doubt. Hence, we are the architects of our destiny. Sound a bit like the book The Secret or something out of dream. Well, when you walk into the theater and swallow the blue pill, you have no choice but to go down many rabbit holes while watching this film. Inception, written and directed by Chris Nolan, is a masterpiece. It took him nearly eight years to write this script and you can see why. The simple synopsis of “In a world where technology exists to enter the human mind through dream invasion, a single idea within one’s mind can be the most dangerous weapon or the most valuable asset” is the entire movie in a nutshell but it cannot prepare you for what you experience. Cobb (Leonardo DiCaprio) and Arthur (Joseph Gordon Levitt) are part of team of Extractors. They enter the mind of their subject to extract information…while they sleep. 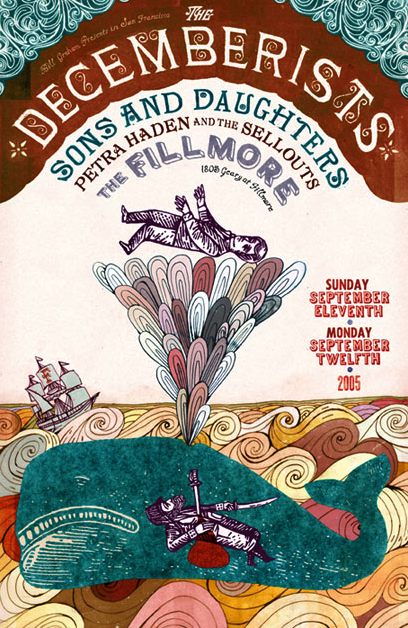 Dream thieves, if you will. It might sound simple enough, but anything can happen in a dream.